AFTER a long summer of reflection, the West Coast Eagles finally get their chance at redemption when they face the Hawks in the 2015 AFL Grand Final rematch at the MCG. The Eagles absolutely smashed the Lions on their home ground last week, with spearhead Josh Kennedy chipping in for eight of his side’s 26 goals. The eight-goal haul moved Kennedy into outright favourite for the Coleman medal, with Sportsbet.com.au winding the former Blue into $2.75 to top the AFL goal kicking leadboard. The Hawks were outclassed on Easter Monday last week, falling to the Cats by 30 points. In the absence of Jarryd Roughead, Jack Gunston provided a fantastic option in the forward line, with the goal kicking yips that plagued his season last year looking like they have passed. 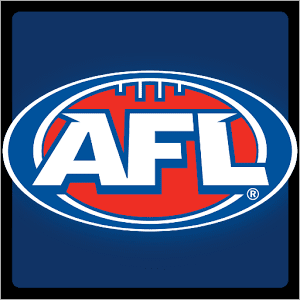 The former Crow booted three goals against the Cats, but is still one of the outsiders for the Coleman, sitting at $21.00 with Sportsbet. With a plethora of options for both teams in their forward half we have had a difficult task of narrowing down two selections for each team to boot the first goal on Sunday, but we believe we have the right men to do the job early for their side. Place a first goal scorer bet on any match throughout round two and receive $1 cash (up to the amount of your stake) for every point your first goal scorer selection scores, whether your bet wins or loses. This means if you put $20 on the Coleman medal favourite Josh Kennedy to nail the first goal and he kicks two goals, you get a minimum of $12.00 – whether he nails the first goal or not. Gunston is the stand out choice for the Hawks. The 24-year-old booted three of his side’s 12 goals last week, and looks to have recaptured his very best set shot form after having a wayward year in front of the sticks in 2015. If Gunston gets an early opportunity to hit the scoreboard from anywhere inside 50 on Sunday you can almost mark it down as a goal before it leaves the boot. Another sharp shooter, Luke Breust is a man more than capable of booting the first goal of the match if given the opportunity. The 2014 All-Australian kicked the first major of last week’s match against the Cats and is one of the most accurate kicks for goal in the competition. With the Eagles lacking genuine small defenders Breust is capable of getting off the chain and hitting the scoreboard first. Kennedy has to be one of the easiest players to pick in any of our articles. The four-time West Coast leading goal kicker was unstoppable last week, and had it not been for some genuinely selfless play in front of goal he could have easily ended the match with over 10 goals. The former Blue was kept goalless last time the two teams met and will no doubt want to get on the scoreboard early and atone for his poor Grand Final showing. It would be remiss of us to not include Nic Nat in any type of goal scoring bet. The dominant Eagle ruckman nailed the first goal for his side last week against the Lions and has the tendency to drift forward and cause havoc if given the opportunity. 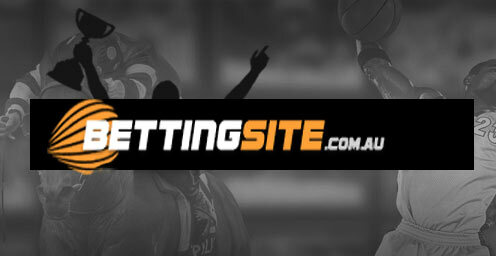 The 2012 All-Australian represents enormous value at the quote offered by Sportbet and looks far too good to pass up.